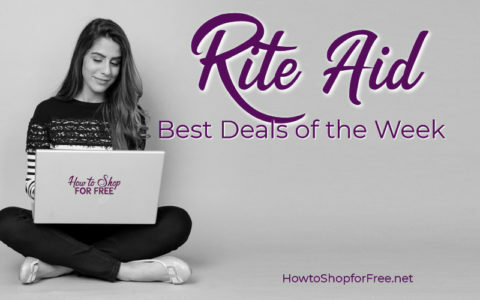 Best Deals of the Week at Rite Aid Starting Sunday 01/06! Get Ready!! Huggies ONLY $2.00! !